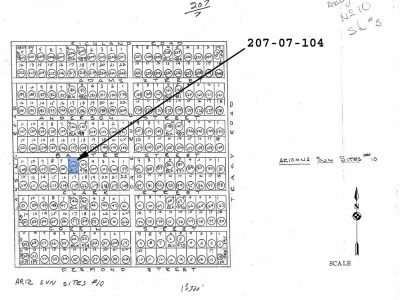 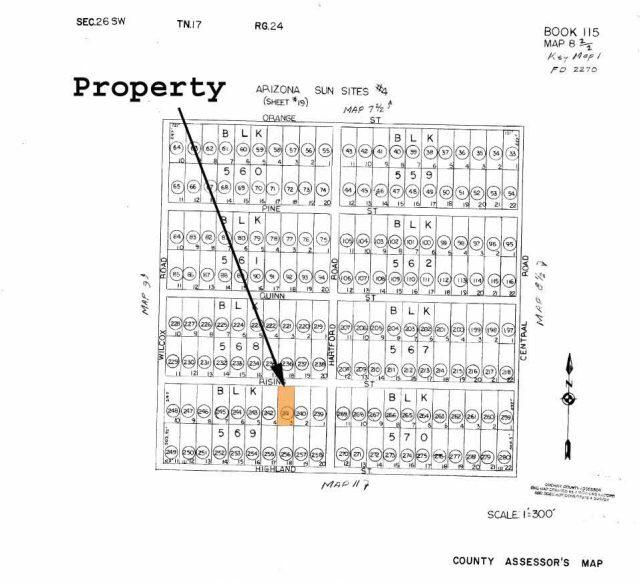 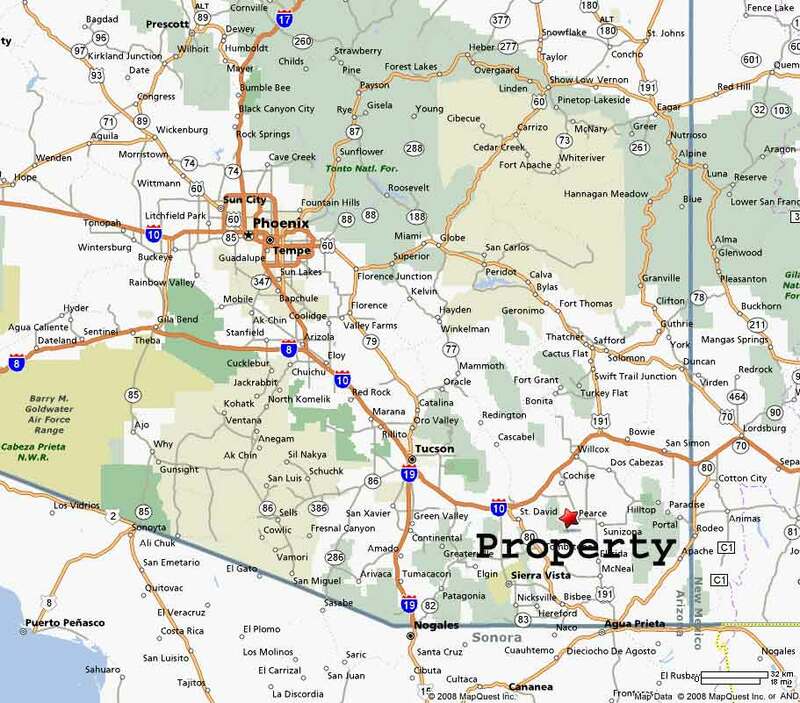 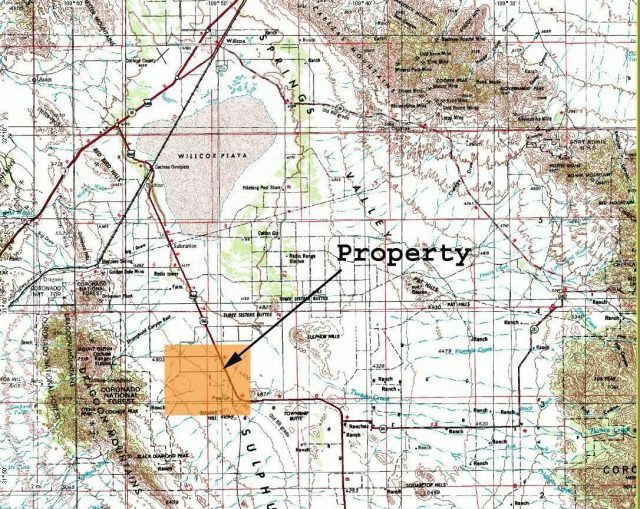 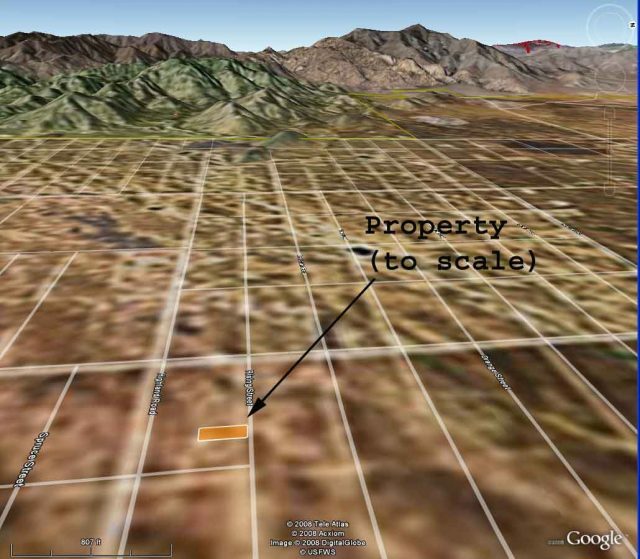 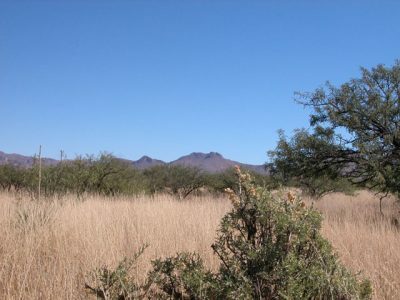 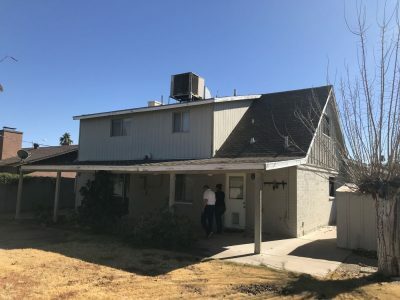 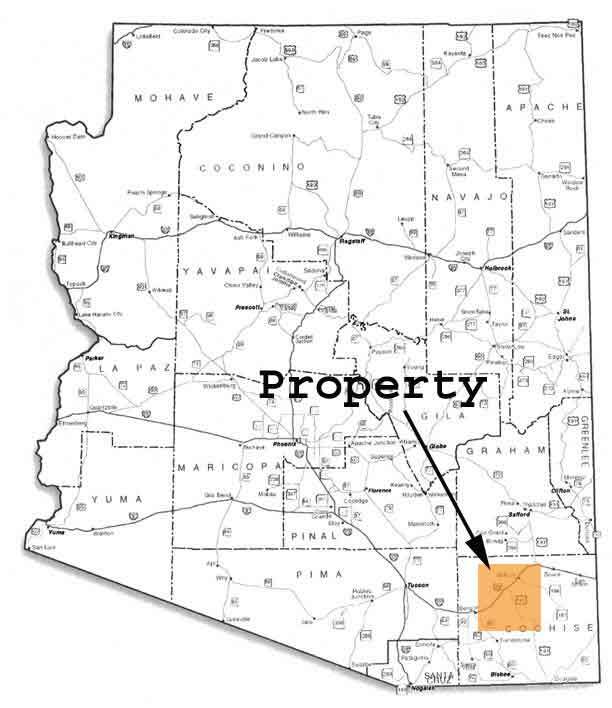 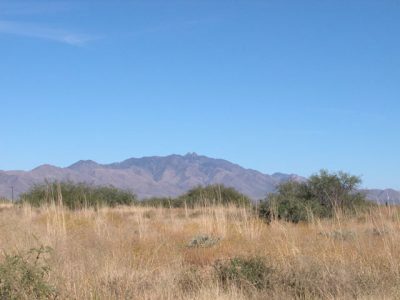 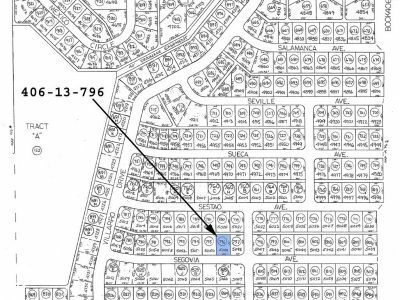 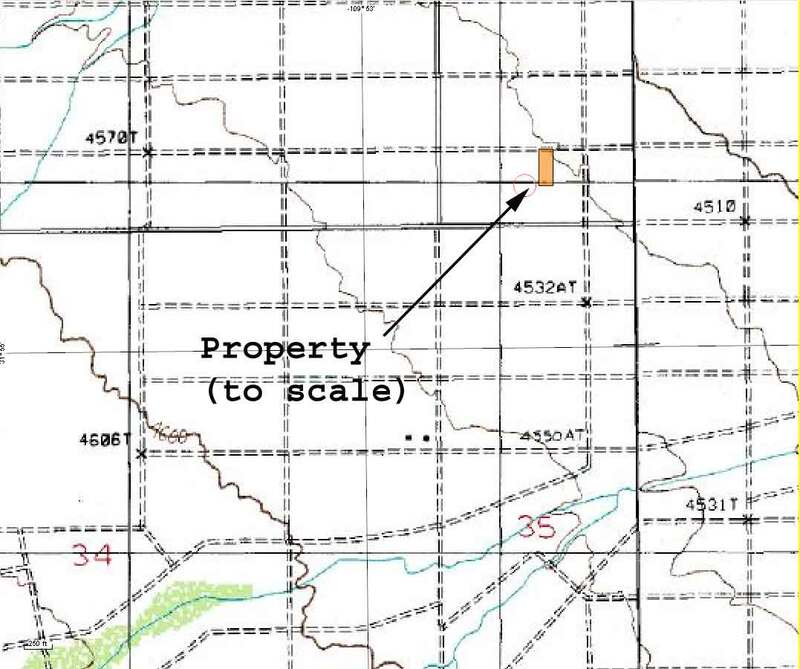 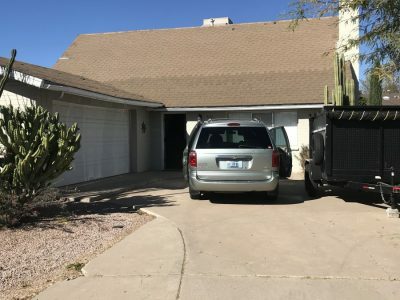 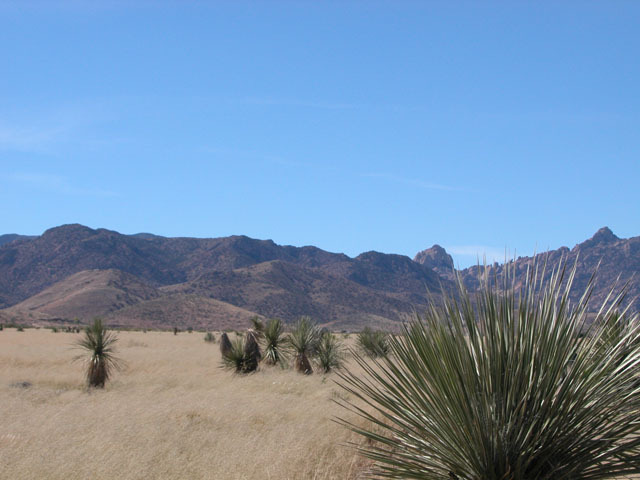 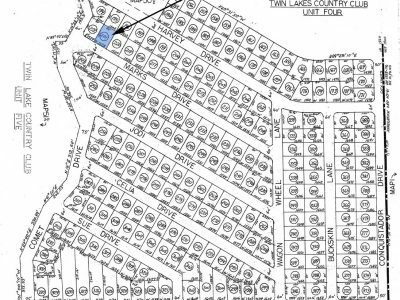 Legal Description LOT 3, BLOCK 569 ARIZONA SUN SITES UNIT NO. 4. 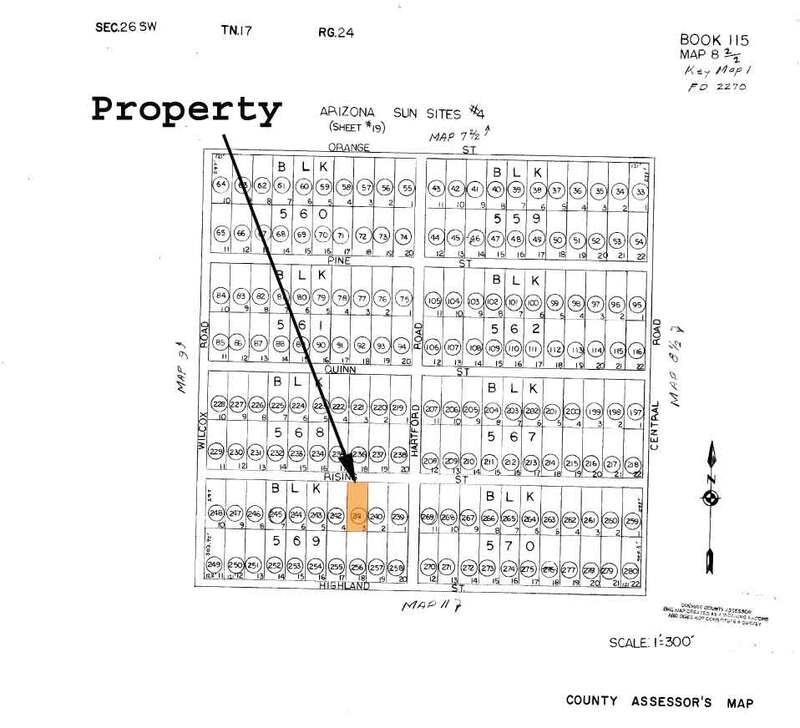 ACCORDING TO THE PLAT OF RECORD IN THE OFFICE OF THE COUNTY RECORDER OF COCHISE COUNTY, ARIZONA, RECORDED IN BOOK 4 OF MAPS, PAGE 68.